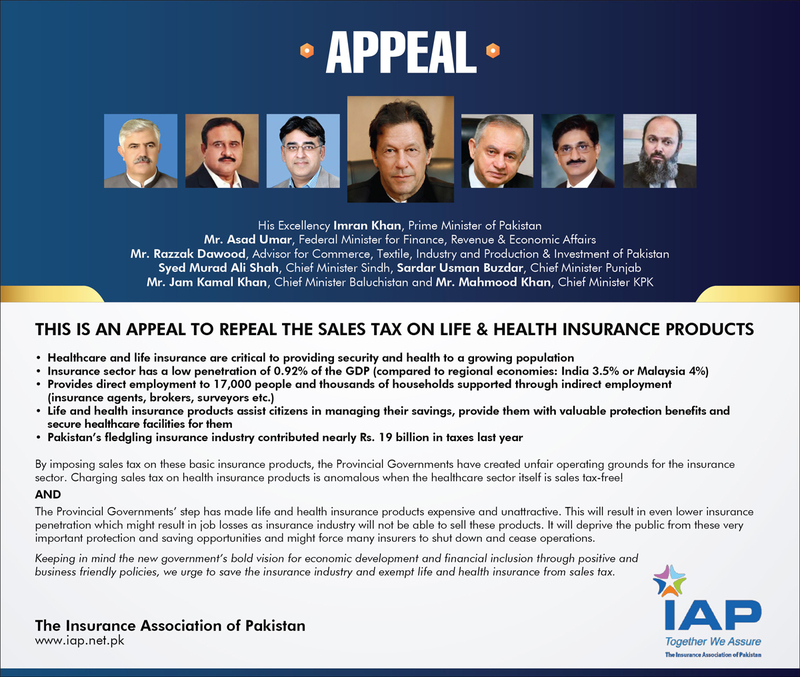 To be a forum of active exchange on matters relating to insurance. 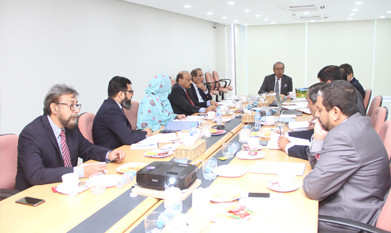 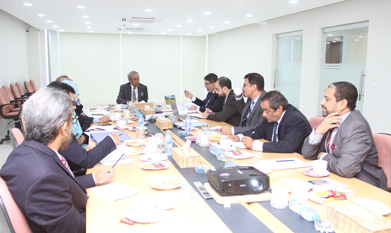 To promote, support and protect common interests of member companies carrying on the business of insurance in Pakistan and to endeavor to increase insurance awareness and penetration in the country. 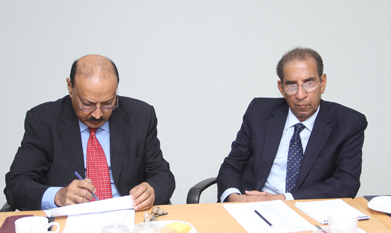 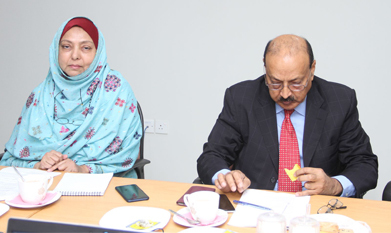 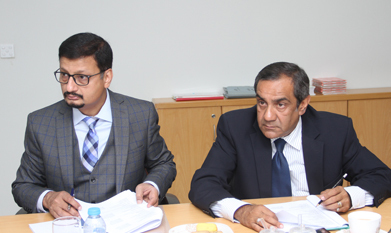 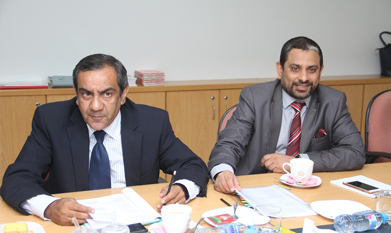 Mr. Mahmood Lotia is an Associate of the Chartered Insurance Institute of UK (ACII). 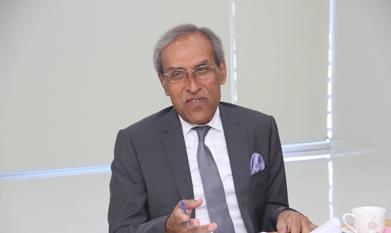 He started his insurance career in April 1974 then trained at the M&G Reinsurance Company, UK. 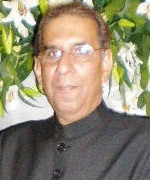 From April 1977 he worked with Adamjee Insurance Company Ltd and then with Commercial Union Assurance Pakistan Branch.